Roberto Firmino's slalom run and finish against Arsenal is in contention for the Premier League Goal of the Month award for December. The Liverpool forward’s second goal of an eventual hat-trick was an exhibition of his poise and technique as he stepped through a series of challenges and rolled the ball into the bottom corner. And the effort is one of eight shortlisted for the accolade of best in the division last month. 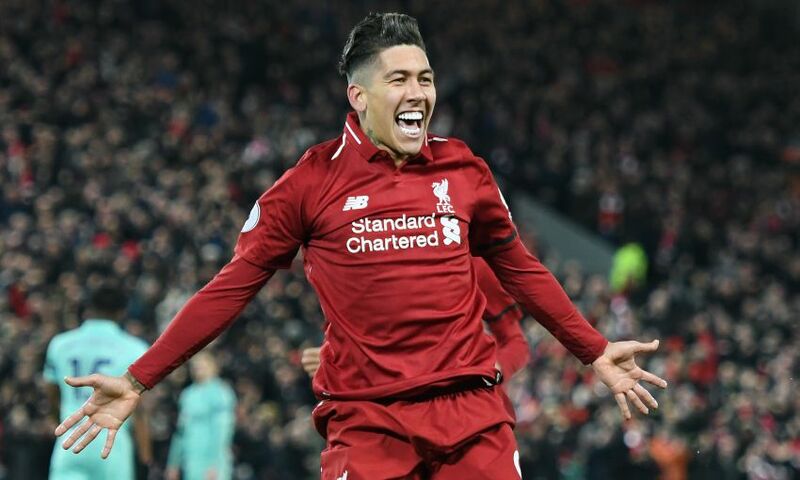 Firmino is up against strikes by Andros Townsend (two), Pierre-Emerick Aubameyang, Jose Holebas, Christian Eriksen, Victor Camarasa and Harry Kane. Vote for the Reds man to win by clicking here.